I had a goood chuckle during the video, taken at one of the Chris Cornell tribute shows - Lars bangs out the intro and 10 seconds in realizes no one's with him, Priceless. 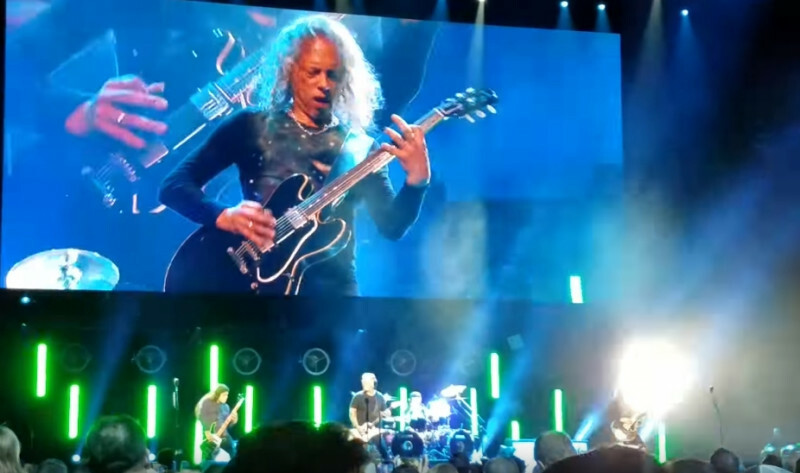 During the intro of “Head Injury”, Lars Ulrich was playing the song at wrong tempo, and frontman James Hetfield has reacted to him. Lars Ulrich responded “rount two” and laughed. or skip to the youtube video below!